Learn to engage with a rich variety of texts — from Chaucer to Marilynne Robinson — critically, creatively and faithfully. The Asbury University English Department prepares students to engage with the written word in a variety of contexts. At Asbury University you can study literature, creative writing, teaching English at the high school and middle school levels, and teaching English as a second language. The department’s English major is based around a classic core of literature courses, while allowing for a wide range of elective courses and special topic seminars. Its Creative Writing major focuses on fiction, nonfiction, and poetry. The English Grades 8-12 major prepares students for certification for teaching English at the high school and middle school levels. Graduates of Asbury’s English programs move on to teaching positions, careers in publishing, graduate school programs in a variety of professions, as well as a wide variety of private sector occupations. 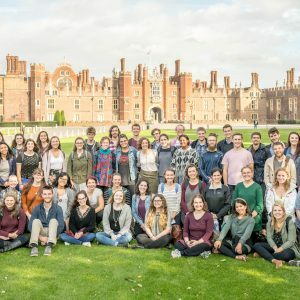 April 5, 2019 — Courtney Cox ’19 was recognized for outstanding academic performance during her semester abroad in Oxford, UK. 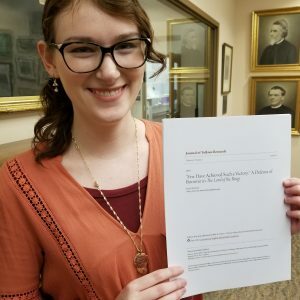 February 12, 2019 — Kayla Beebout ’20 publishes research in Journal of Tolkien Research. 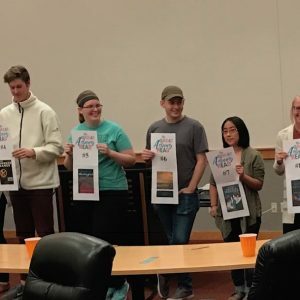 November 20, 2018 — Asbury English majors celebrate "The Great American Read" tradition. 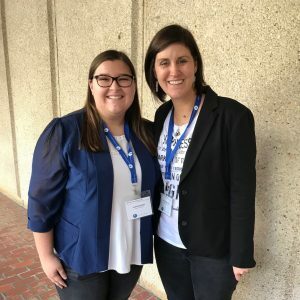 October 26, 2018 — Dr. Corrie Merricks and Leah Bowshier ’19 presented at the International Writing Center Association Conference in October. Asbury’s seniors scored in the 98th percentile on the Major Field Test (national exam) for students majoring in English.